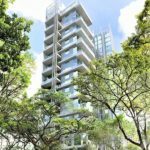 This new launch property is the former HUDC, Normanton Park was successfully en-bloc at $830.1 million. 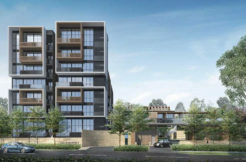 It was bought by Chinese firm, Kingsford Huray Development. 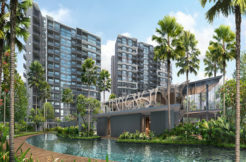 The developer is no stranger to Singapore property market, Kingsford Hillview Peak and Kingsford Waterbay are their previous 2 projects in Singapore. 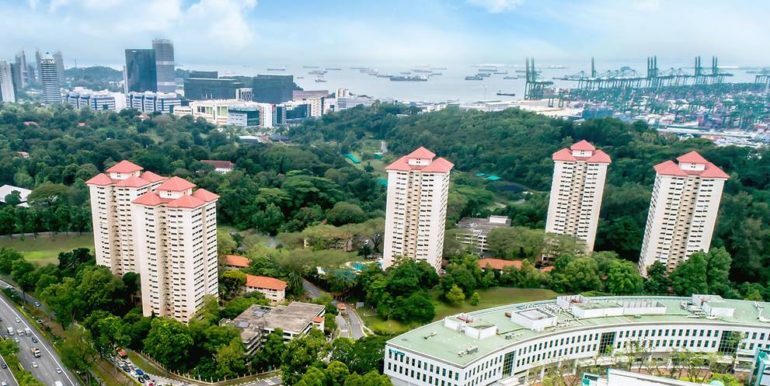 Normanton Park estate near Kent Ridge Park has been sold for $830.1 million is one of the biggest collective sale deals done in 2017. 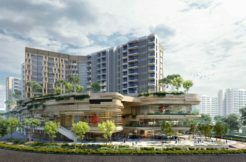 The winning bid comes with an estimated $231.1 million additional payment to top up the lease to 99 years. There will also be a fee to top the lease to 99 years and redevelop the site to a gross plot ratio of 2.1. This translates to a land price of about $969 psf per plot ratio. 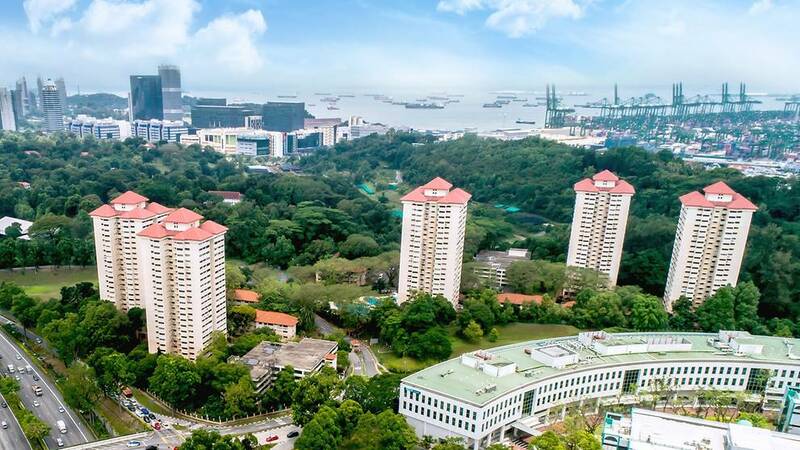 Situated in the west region of Singapore with a site area of 661,005 sq ft. Each owner at the 488-unit former HUDC estate will get between $1.68 million and $1.86 million. 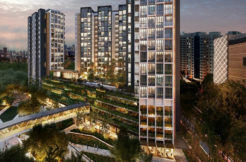 The new high-rise development could potentially house more than 1,200 new residential units of 100 sq m.
The closest MRT station is Kent Ridge MRT station. Apart from this, residents can easily reach other MRT stations like Haw Par Villa MRT station and Pasir Panjang MRT station. 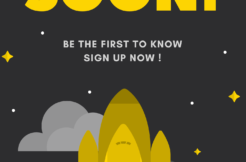 Open for indication of interest. 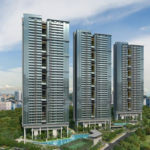 Expected launch date and show flat preview in the 2nd quarter 2019.